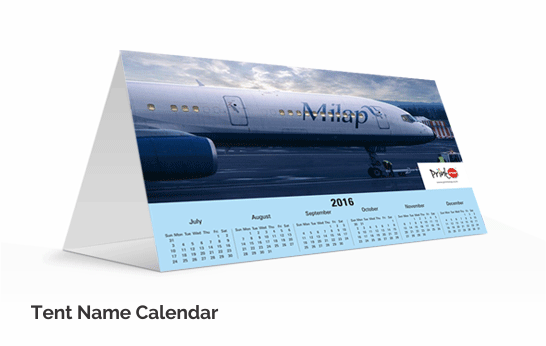 Custom name calendars are innovative and personalised giveaways! Not only do they ensure your clients are reminded of dates (every time they sneak a peak), but also your brand. The recipient of this Calendar will always cherish this Calendar because it is personalised for him/her. This Calendar contains 2 sides of 6" x 9". The pages can be your custom design or personalised image with the recipient name embedded in the images. Imagine the clouds in the sky in the form of your name or flowers in a lawn forming your name etc. You have to select two templates, one for each side and then upload a list of names to personalise.